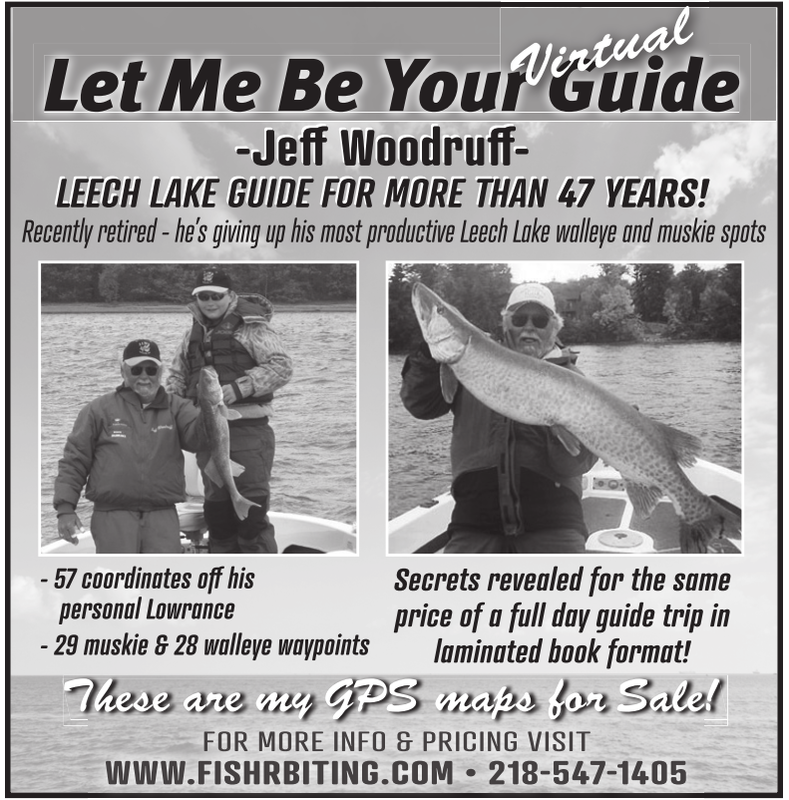 Leech Lake Guide for more than 47 years! Secrets revealed for the same price of a full day guide trip in laminated book format! These are my GPS maps for Sale!